Forget having to tone every time you colour your hair blonde. One ‘n Only Shiny Silver Ultra shows you how to tone blonde hair daily, so you achieve better, faster hair colour results when those tell-tale roots start to appear! 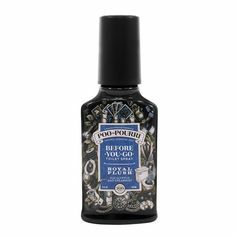 One ‘n Only Shiny Silver doesn’t just offer the old “purple shampoo” quick-fix, instead they’ve created a range of hair care and styling tools for toning blonde, bleached, white or grey hair. 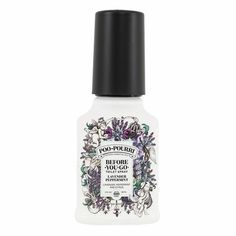 This ongoing toning process helps to refresh and renew hair colour, and fight againist dullness, brasiness, yellowing and fade on a daily bases. Isn’t it better to do a little each day rather than toning being a huge hassle every 4 to 6 weeks? We think so. The newest addition to the One ‘n Only family is the Shiny Silver Ultra Lusterizer, a lightweight cream that invisibly blends into the hair once applied. 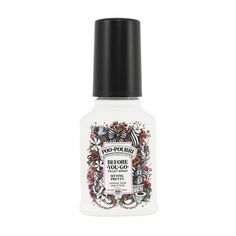 Creating instant shine, and restores brightness and vibrancy. 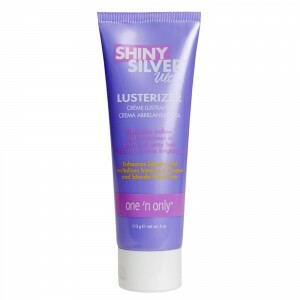 One ‘n Only Shiny Silver Ultra Lusterizer also adds moisture and body, leaving hair silky smooth. Frizz is eliminated, while natural highlights are brought out and blonde colour-treated hair revitalised. One ‘n Only Shiny Silver Ultra Lusterizer also acts as a thermal protectant and contains a highly active UVB absorber to protect hair from sun damage. For additional help in daily toning and the fight against brassy hues, the One ‘n Only Shiny Silver Ultra range also includes One ‘n Only Shiny Silver Ultra Shampoo and Conditioner, as well as a Shine Spray and Lusterizer Styling Mousse. 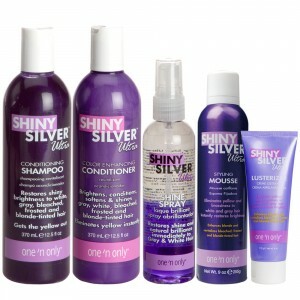 The One ‘n Only Shiny Silver Ultra range leaves white hair whiter, and blonde hair blonder. And now you know the secret to toning blonde, grey or white hair daily. So easy! Were we of help? If so, please subscribe to i-glamour’s blog by connecting with us via facebook or twitter. You’ll be the first to know when a new info, videos, products and competitions go live.